In order to be successful as a young lawyer, you have to enjoy what you are doing and maintain a positive attitude. You are going to work late nights; you are going to have the occasional challenging adversary; and you are going to work hard on a Motion that you ultimately lose. 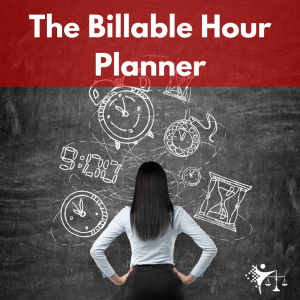 Accept the late nights as a huge step closer to meeting or exceeding your billable hour requirement. Take on each challenging adversary as an opportunity to exercise patience as well as an opportunity to be grateful for the adversaries you like. Accept adverse rulings and try not to take them personally. Stress on young attorneys can be alleviated by looking at things – as well as reacting to them — in a positive way. Just take it one day at a time and make the conscious choice to look at challenges in a way that ultimately makes you feel okay about the situation.